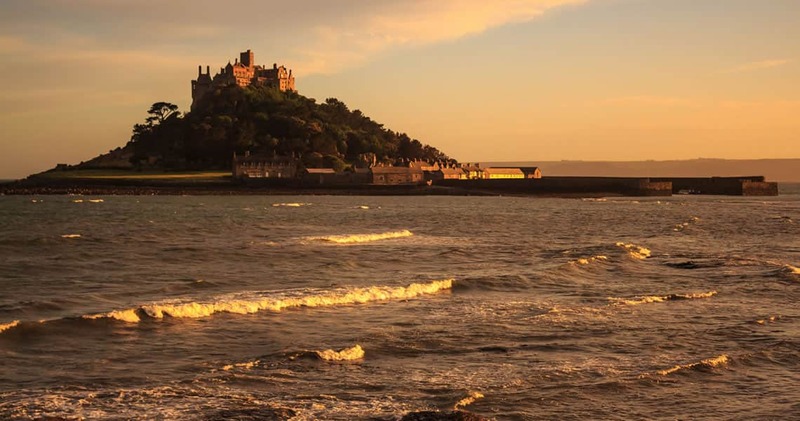 Marazion is a charming ancient seaside town, dominated by views of St Michael's Mount - the jewel in Cornwall's Crown'. 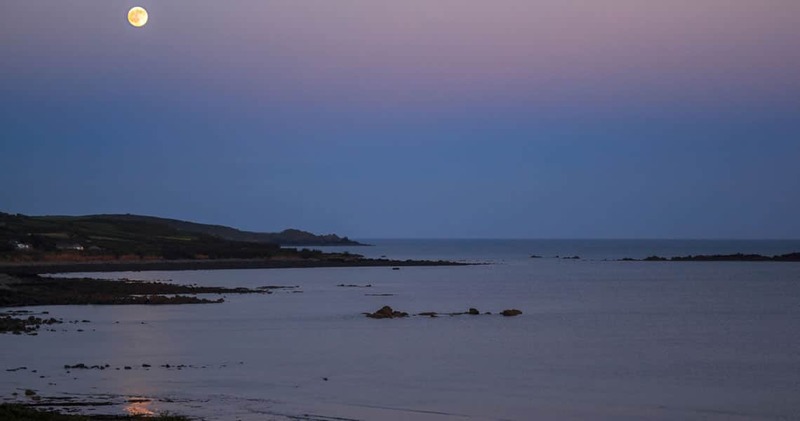 It is a prime coastal location and is situated in Mounts Bay, which sweeps from the Lizard Point to Land's End. Where to start! 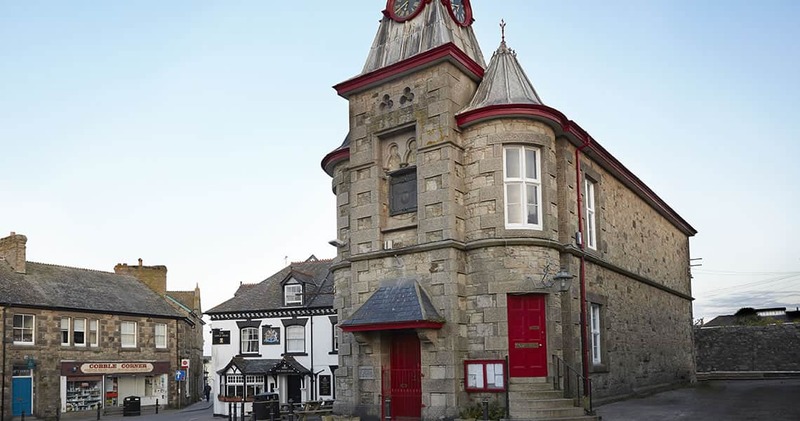 West Cornwall has so much to offer everyone: water sports, fabulous beaches, art, museums and theatre, plus great bars and restaurants to suit all tastes and budgets. 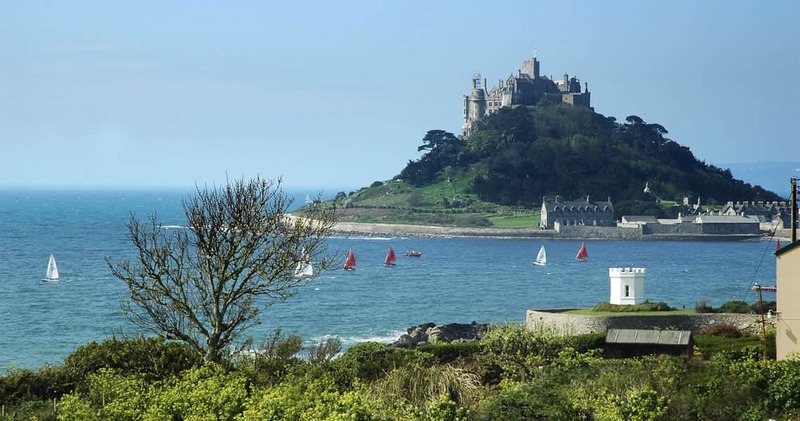 Here are some of our favourite things to do close by and a few from further throughout Cornwall. 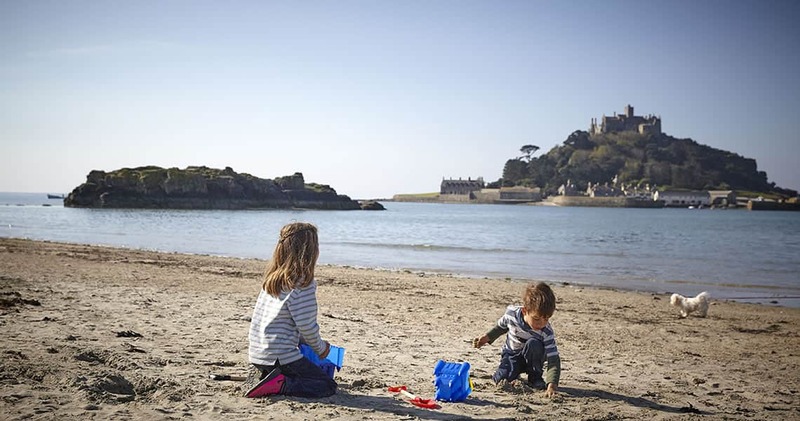 Marazion's two beaches are just 400 metres from the cottages. 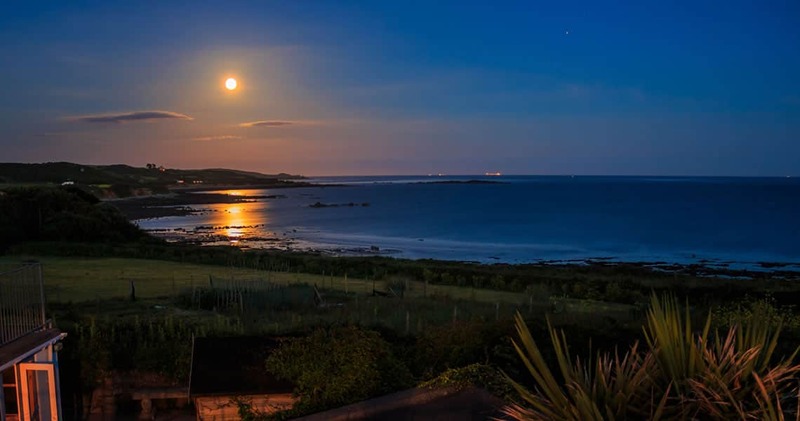 The main beach has sweeping golden sands and offers some of the best sailing, wind and kite surfing. 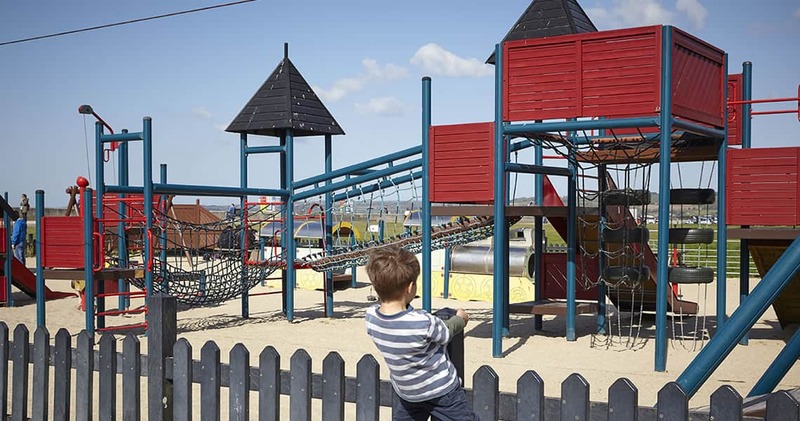 During the summer this beach is patrolled by life guards and is dog free Easter to September. 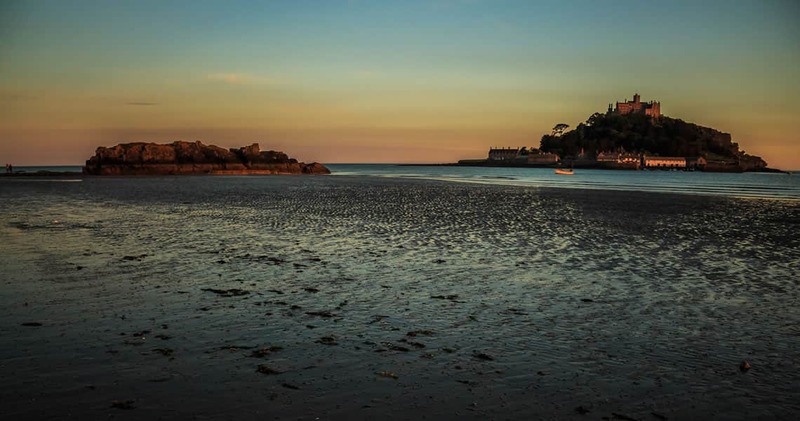 Top Tieb Beach is dog friendly and nestles directly below the cottages. 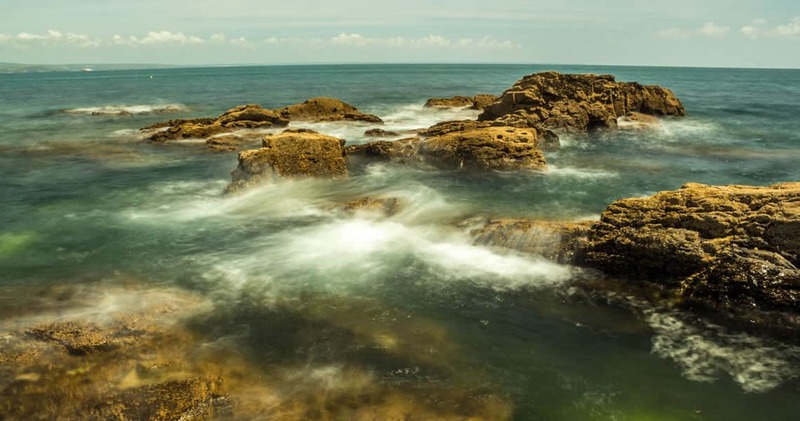 Here rock pools lie waiting to be explored and pebbles and sea shells to be found. 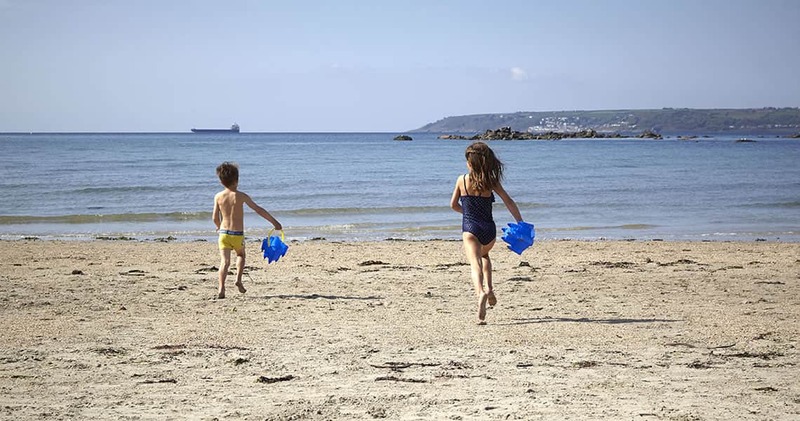 Many other local beaches are in easy reach of Marazion and Sea Retreat these include Praa Sands, Porthcurno, St Ives and Sennen on the North coast. 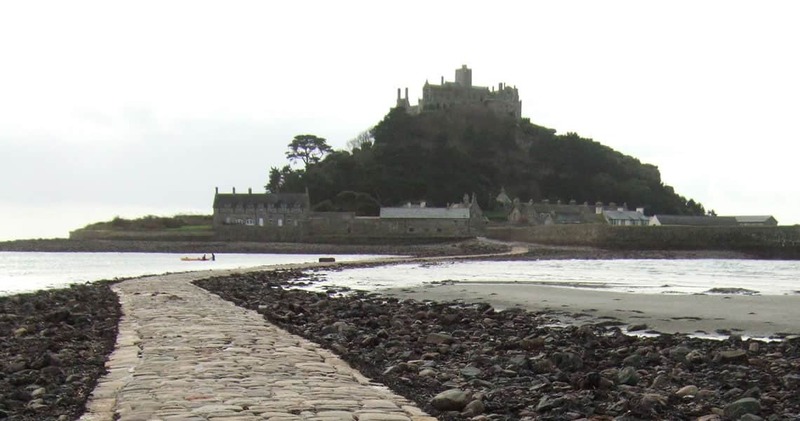 The Cornish cycle path from Marazion to Mousehole offers magnificent views of the bay. 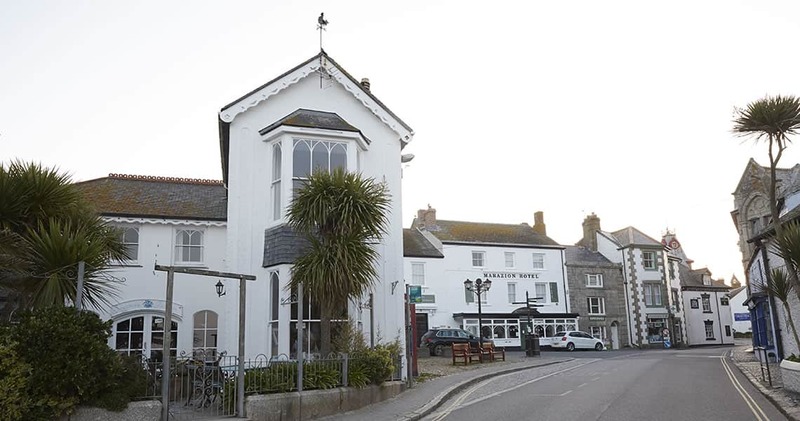 The RSPB Bird Sanctuary and Nature Reserve lies just to the west of the village on the Marazion Marsh which hosts many migratory and breeding birds.